Ralexa02ccccccccccccccccccccc. 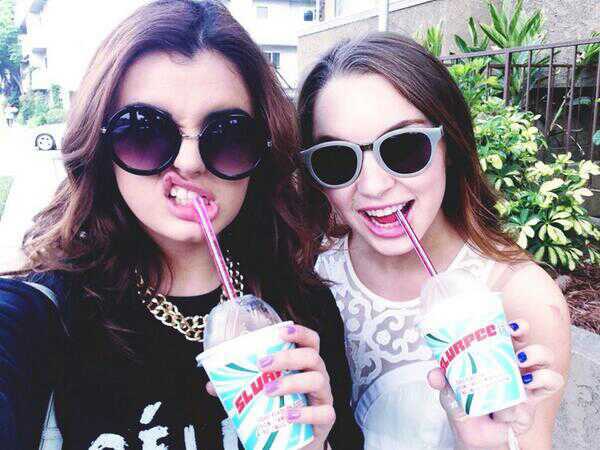 Rebecca Black and Alexa Losey. Wallpaper and background images in the Rebecca Black club tagged: photo rebecca black and alexa losey. This Rebecca Black photo contains kacamata hitam, nuansa, and warna.